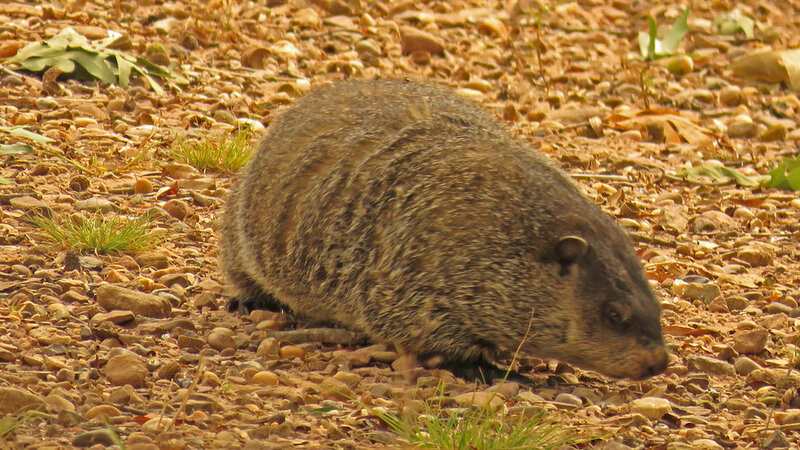 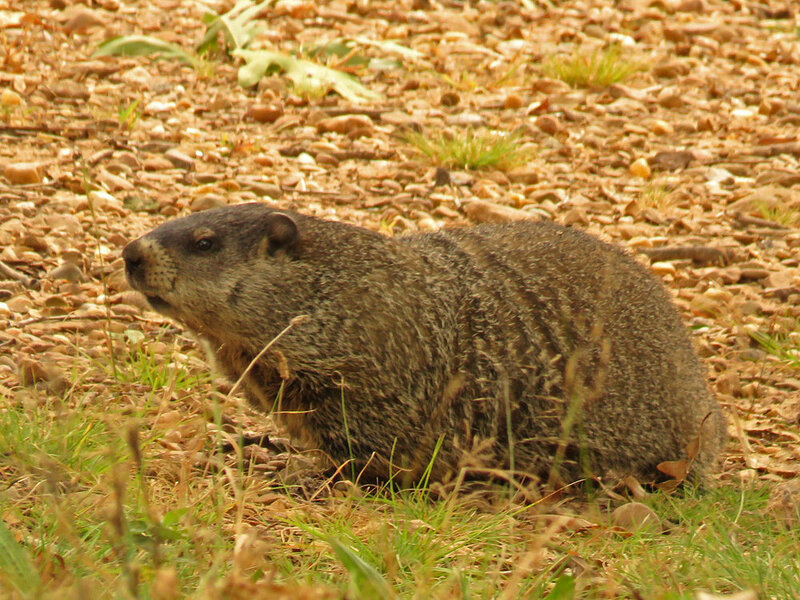 Groundhogs (Marmota monax) gorge themselves in summer so that they can build up enough reserves of fat to live off of as they sleep from first frost until spring. 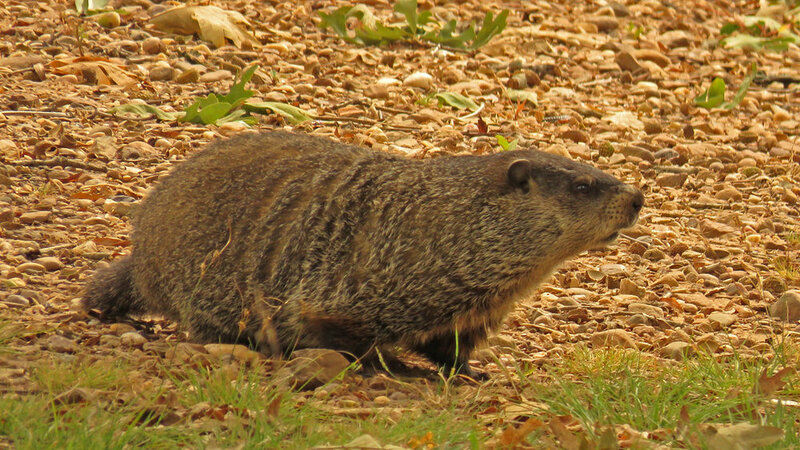 The groundhog in these photos and video was seen at Wolfe's Pond Park on Staten Island on September 21, 2017. 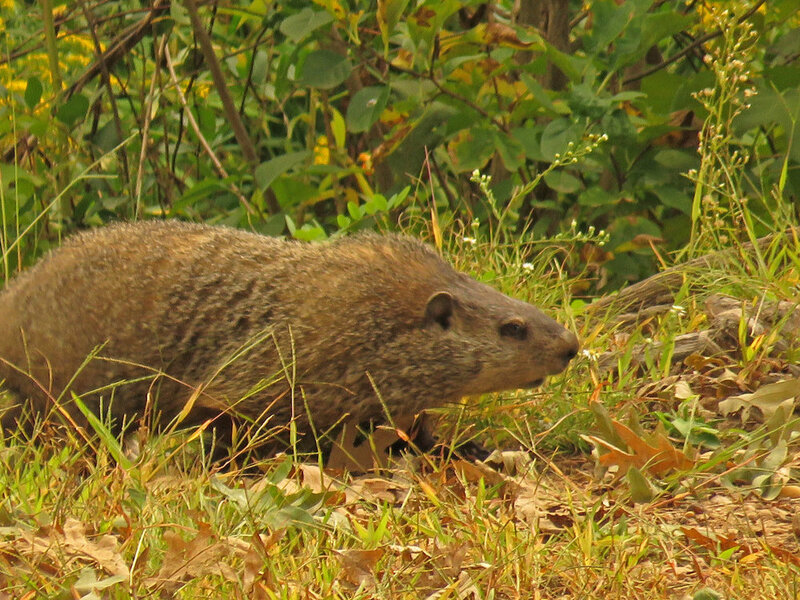 I edited a Groundhog Minute to celebrate Groundhog Day!